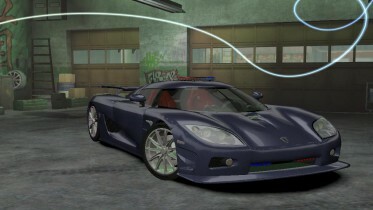 This car is converted from NFS HP2010. 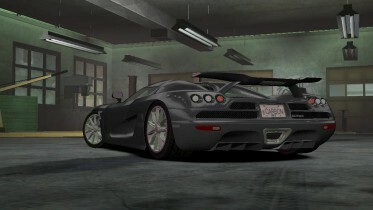 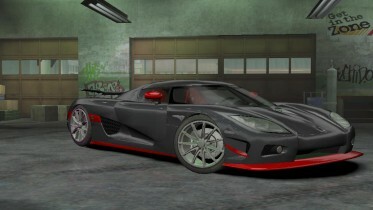 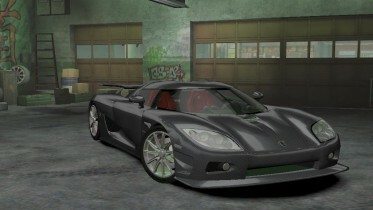 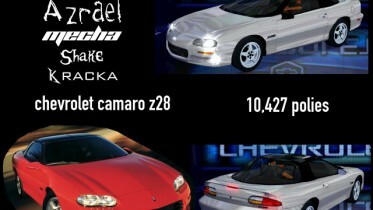 Replaces Koenigsegg CCX. 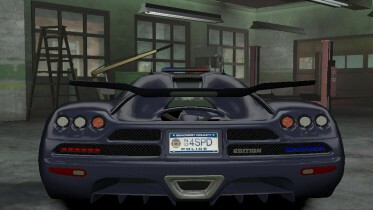 2.Run setup.exe and select NFS Carbon main directory.